If it’s hard for your visualize how the infrastructure looks like, here’s an illustration to make life easy. Excellent video on Setting Up ForgeRock OpenAM with HTTPS for tomcat. 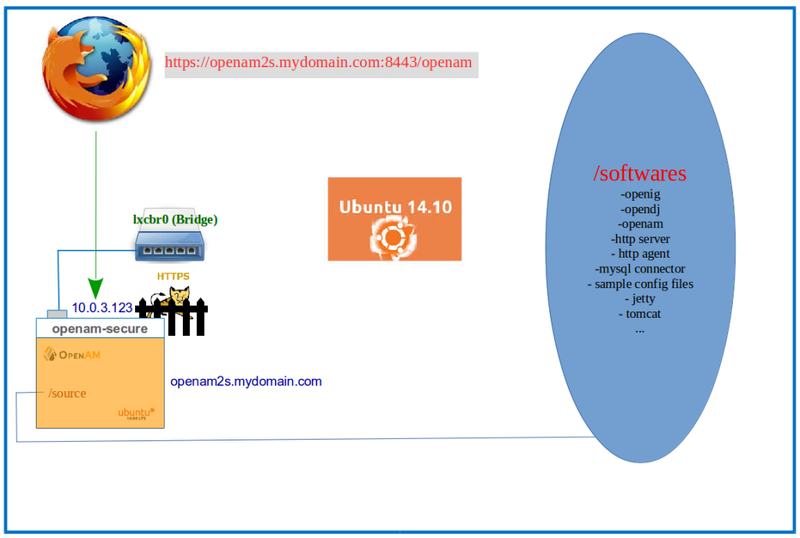 I was wondering do you anything that i can look at for setting up OpenAM with OpenDJ. So i am thinking to use OpenAM with OpenDJ in open source community edition to start with. Do you have anything i can look at .I will also be more then happy to share back to community when i put this sample application together in github or something like that for others . 1. For SSO between multiple tomcat and jboss is better you use OpenAM Policy Agents. See links below..
3. So, in this case, I think can use OpenIDM to sync UserId and Password in your database. Let me know if you have any other specific requirements, and I can try and build a demo for you on the same.